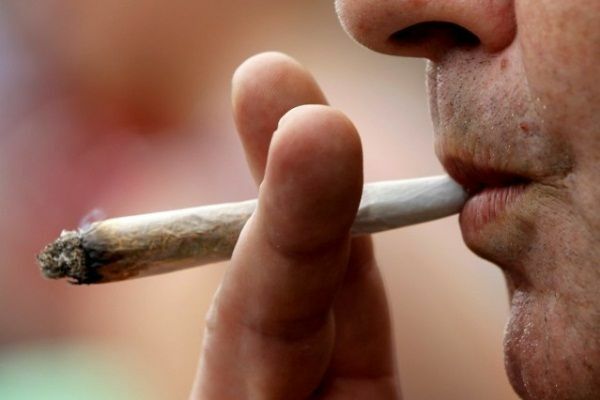 Low-quality evidence that marijuana use prevents nausea and vomiting secondary to cancer chemotherapy, leads to weight gain in patients with HIV, promotes uninterrupted sleep, or lessens tic severity in Tourette syndrome. 23% contained cannabinoid levels at least 10% higher than labeled. As I mentioned in one of my earlier blog postings, marijuana may have some benefits but it also has significant side effects, especially when undergoing surgery. Please be mindful of any type of smoking around the time surgery, tobacco and marijuana. During your consultation with your physician or surgeon, it is best to be up front about any of your habit which may be harmful to you during surgery. Citation: Thomas L. Schwenk, MD reviewing Whiting PF et al. JAMA 2015 Jun 23/30. Vandrey R et al. JAMA 2015 Jun 23/30. D’Souza DC and Ranganathan M. JAMA 2015 Jun 23/30.